Go to Theme Options – Appearance – Property List Type for Advanced Search – HALF MAP and save. The Advanced Search filters will apply for all properties. 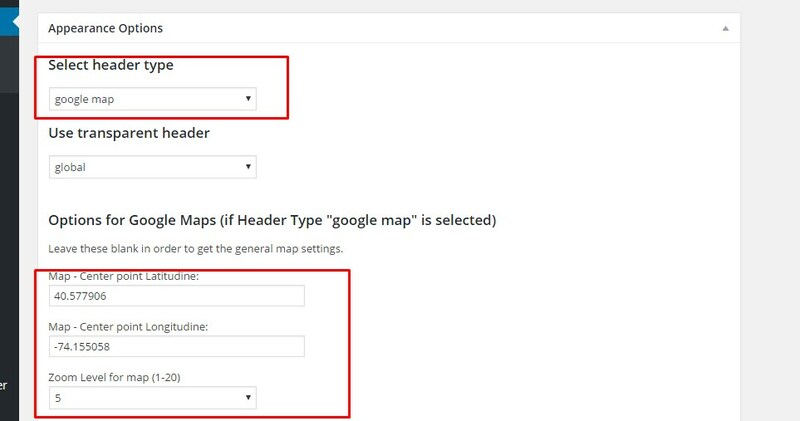 Half Map style requires header is set to Google Maps.